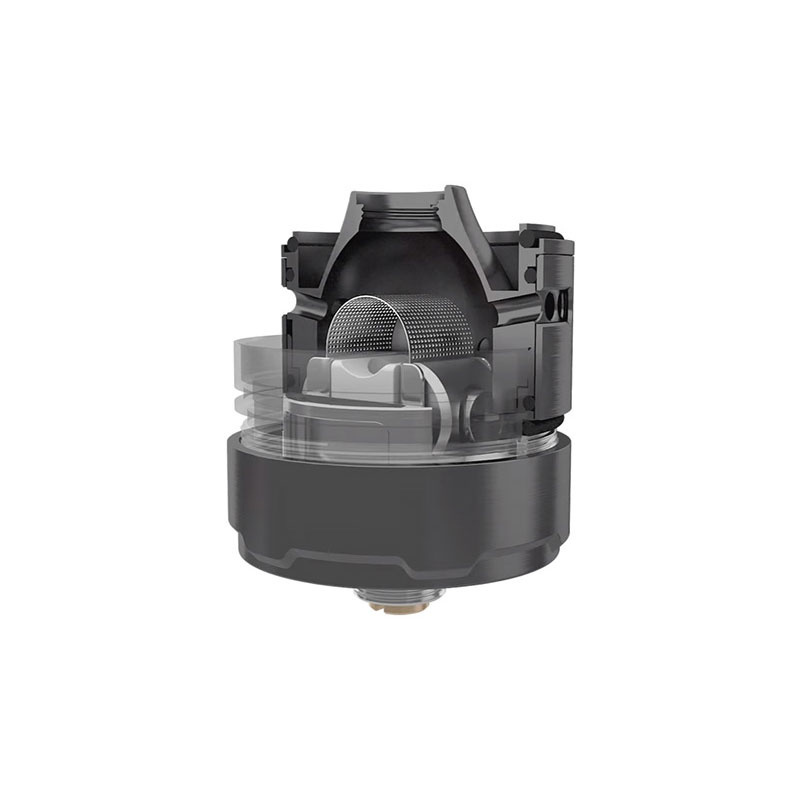 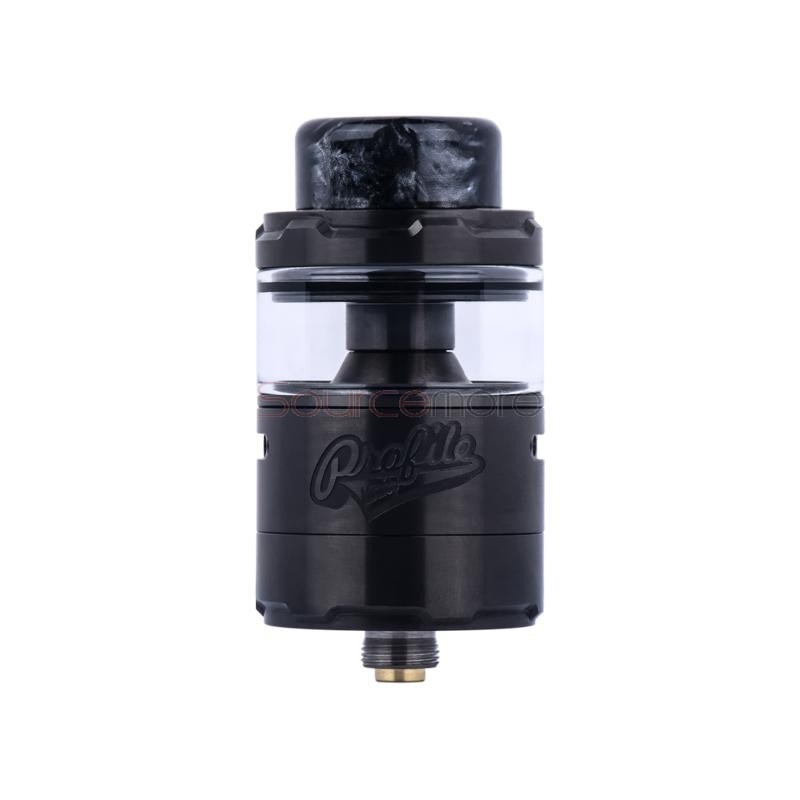 The Wotofo Profile Unity RTA is a reinvented version of the original Profile RDA. 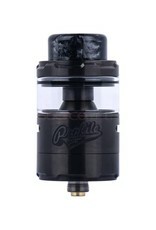 Now boasting both a 3.5ml and 5ml glass option for the tank section, easy wicking, and a 25mm diametre with top fill. 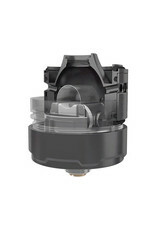 It also has a side airflow control placed right beside your coil for maximum flavor.